The media seems to find something new to say about the Millennials everyday. (And the general public seems to find the energy to chuckle at the new Millennial jokes everyday – even the Millennials themselves get a good laugh). The be honest, there are some really funny ones floating around out there. The memes and gifs can give you a stitch in your side. And the musical parodies are on par. (So much so that I can’t resist giving you a link to a recent favorite around here). If that doesn’t at least make you smile in exasperation, I don’t know what will. Then there are the bits and pieces of Millennial news that aren’t as funny; like the Obamacare issue. Interesting fact: Younger people (those dang Millennials…yah, you know who you are) are still avoiding purchasing Affordable Care Act (ACA) compliant plans. In other words, Millennials are still rejecting Obamacare – seemingly in favor of the tax penalties. What is Making Millennials Accept All Those Tax Penalties When They Could Just Sign Up for ACA Compliant Plans? This unexpected trend has been holding steady since the ACA passed. It was expected that the first people to enroll would be those who were in need of the most care – or the most immediate care. That, of course, went as planned. Yet in order for the program to work, the younger and healthier people would need to start signing up shortly thereafter. This step was a vital part of the overall success of the Act since it would balance out the costs. 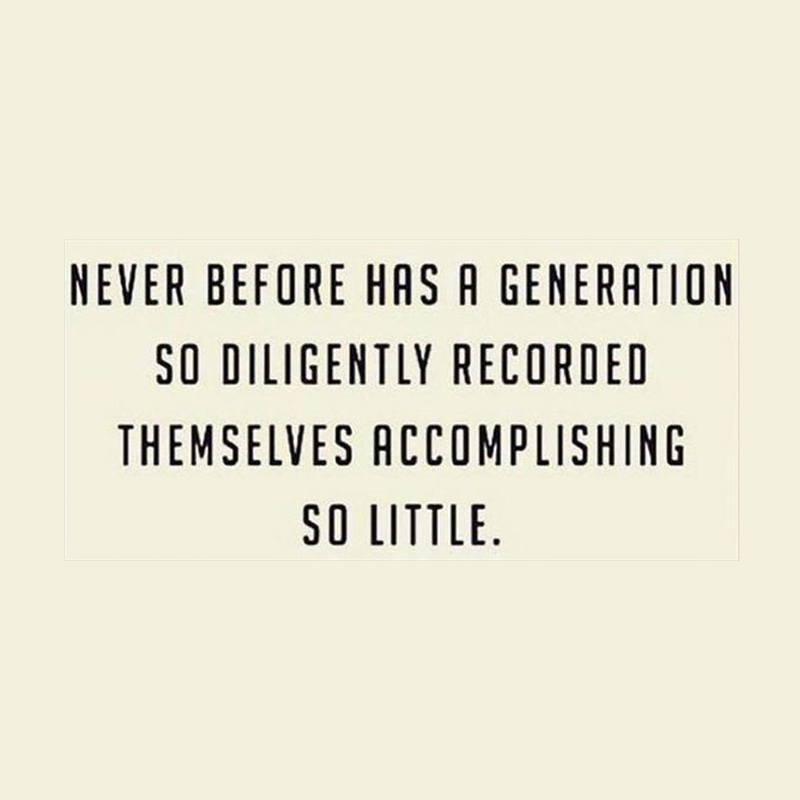 Yet younger and healthier peeps (a.k.a. Millennials) simply aren’t enrolling as officials expected. (Way to do exactly the opposite of what people predicted in the belief that you’re bulletproof). Due to the lack of healthier, younger enrollees, healthcare insurance companies are experiencing financial losses. So basically…young, healthy people aren’t signing up for Obamacare because they can’t afford another “bill,” but in doing so they are willingly accepting the fact that they will be subject to tax penalties. There’s a pretty big hole in this logic – some would call it ignorance, but then, this stuff can be confusing. And it’s particularly confusing for this age bracket that has little to no basic health insurance knowledge. It’s really not shocking that it can be a struggle to understand what’s going on; to know which plan is the most financially beneficial. To be fair, Millennials are participating in the healthcare initiative, but they’re far less than enthusiastic. The level of enthusiasm would be better described as grudging participation. Recent studies suggest that 62% of people feel their health insurance premiums are too high and that they can’t afford to pay them. 73% say their annual deductibles are too high. 27% of Millennials have no health insurance coverage and are currently opting to pay penalties instead. At DeWitt Risk Management – we acknowledge that the struggle is real. But at the same time, (and we’re going to sound like your favorite, annoying teacher here) Millennials are our future. So we take the responsibility to explain complicated policies and terminology seriously. We can’t accept that America’s workforce is simply left at risk and unable to take care of their own healthcare and insurance needs. But then…that’s what we’re here for. It may surprise all the Millennials out there, but finding affordable care that is actually affordable for the young and healthy is really possible. And it’s our specialty. In fact, we’ll just get right to the point of this entire discussion without further messing around – there is a solution to every “issue” listed above and the solution is DeWitt Risk Management. Get in touch. You don’t need to know everything about the healthcare and health insurance industries to get the best prices on the best coverage. That’s what we’re here for!